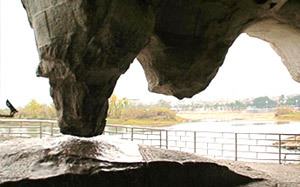 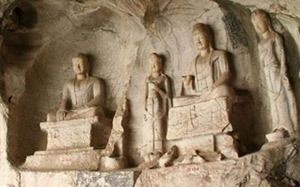 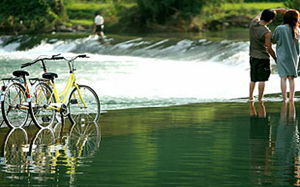 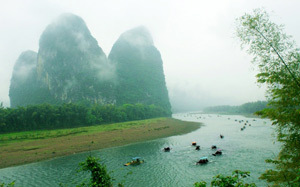 This tour fulfills your dream escaping from the noisy city and brings you to the lovely hills and waters in Guilin. 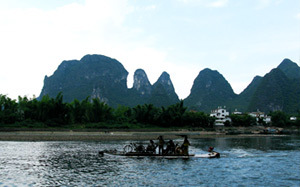 In three days, you will get immersed in the stunning beauty of Li River, feel the local culture in Yangshuo, and admire the unique karst landform in Guilin. 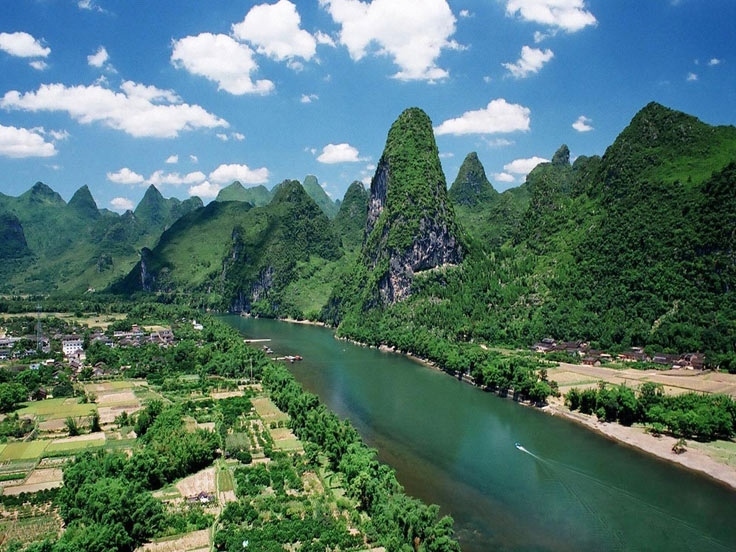 Travel route Raiders: “Guilin & Yangshuo Highlights Tour - Private Tour”introduces you to Guilin Travel guides, Guilin holiday guide and customized personalized service for your Guilin travel routes as well as Guilin vacation packages. 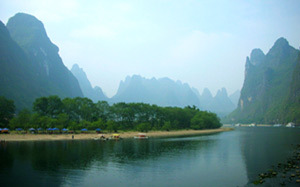 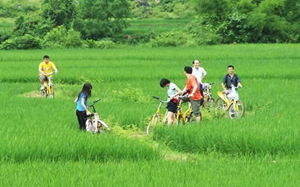 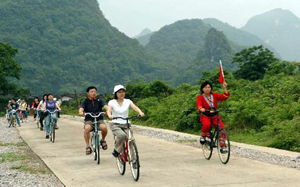 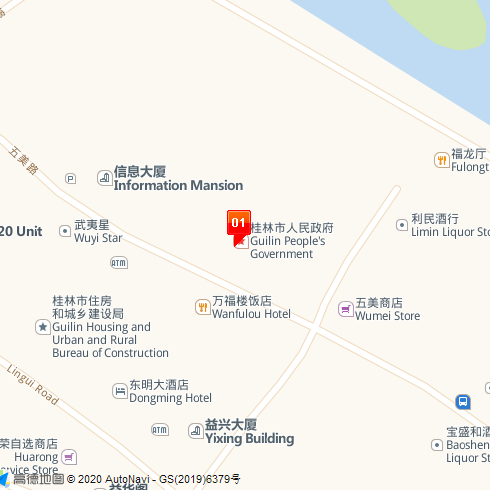 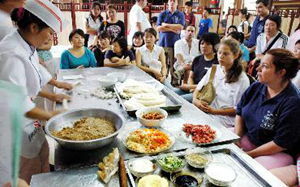 There are real Guilin tourist route evaluation, travel Q&As. 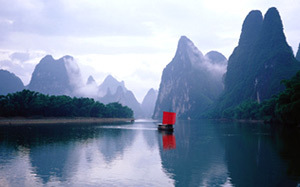 If you would like to book tickets and hotels, to find China travel agencies / China tour companies for your travel to China.